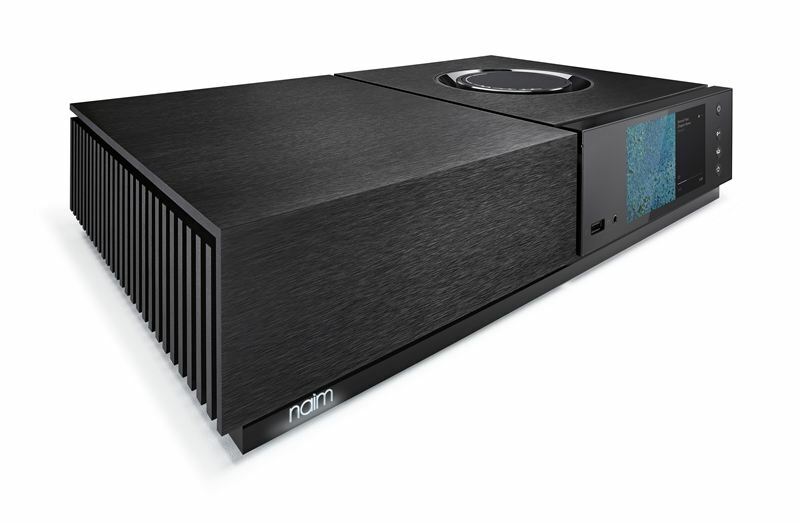 UK – Naim Audio, a world renowned premium British hi-fi manufacturer introduces the new Uniti range – a series of high performance wireless all-in-one audio systems that offers the audio fan more music around the home than ever before. 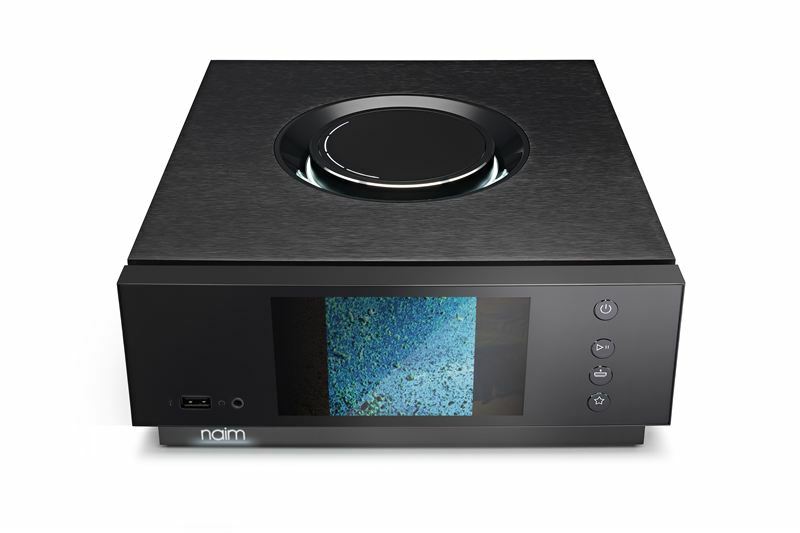 At the heart of this range is the Uniti Core – the ultimate library for the music fan. 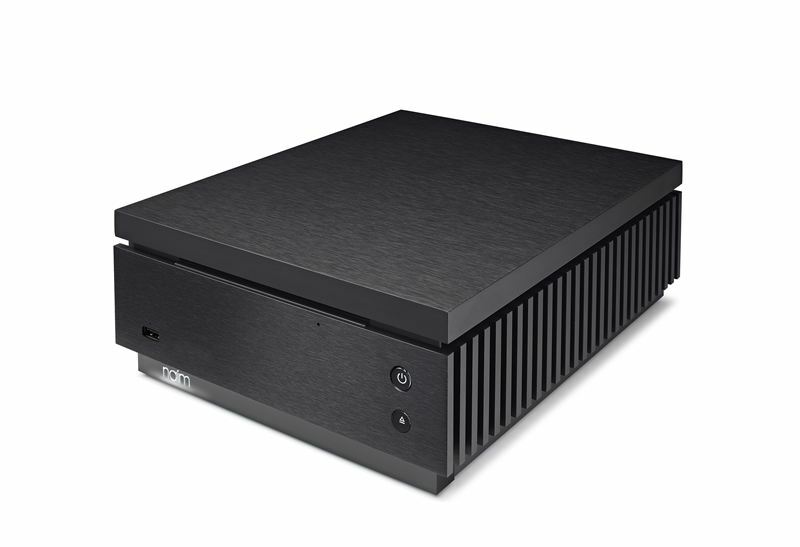 This network-storage device allows the fast, bit perfect ripping of CDs, track-level cataloguing for detailed search, storage and wireless distribution of their music collection to Uniti all-in-one players or other Naim streamers. Users can easily slot in a hard drive or solid-state hard drive too. Maximum capacity is 8TB – enough to hold up to 16,000 CD quality albums. The Uniti Core can also be the heart of a multi-room system delivering high-quality music to up to 12 networked players, it be used as a standalone digital source – simply connect it to a digital-to-analogue converter or an amplifier with digital inputs and control playback via the Naim app. The Uniti Atom, Uniti Star and Uniti Nova models boast a powerful 40-bit SHARC digital signal processor that removes ‘jitter’ timing errors while all Uniti players harbour premium Burr Brown DACs (Digital Audio Converters) and digital filter technology based on components from the company’s Statement amplifier. The result is a smoother and more precise sonic performance. For the A/B class amplifiers and interior electronics to perform at optimal levels, all Uniti enclosures are designed using the specialist grade materials and precision engineering. Constructed from thermal conductive aluminium that, coupled with the Statement and Mu-so-referenced heat sinks, removes heat for the circuitry to work fast and efficiently. The 5mm thick, brushed aluminium top plate is scratch and dent resistant while also protecting the interior electronics from magnetic influences and unwanted internal and external vibrations that can effect the sound.